Swimmers can be coached through any workout completely independent from their phone! 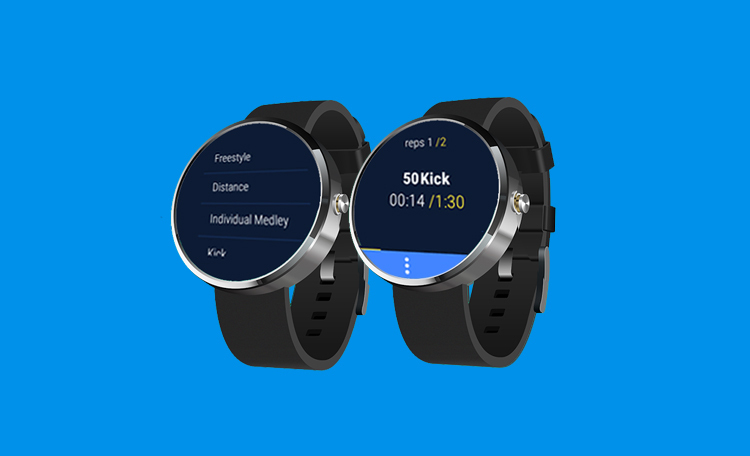 Today, we’re announcing our first Android Wear application for MySwimPro! The Android Wear App coaches you through swim workouts set by set. It works by syncing a swim workout from the Android App to the Android Wear App. MySwimPro features hundreds of swim workouts organized by skill level, stroke category and workout duration. MySwimPro is the first swimming app to pair with GoogleFit and also run Android Wear 2.0 app for swimmers. Android Wear 2.0 is the biggest update for Google’s smart watch OS so far. 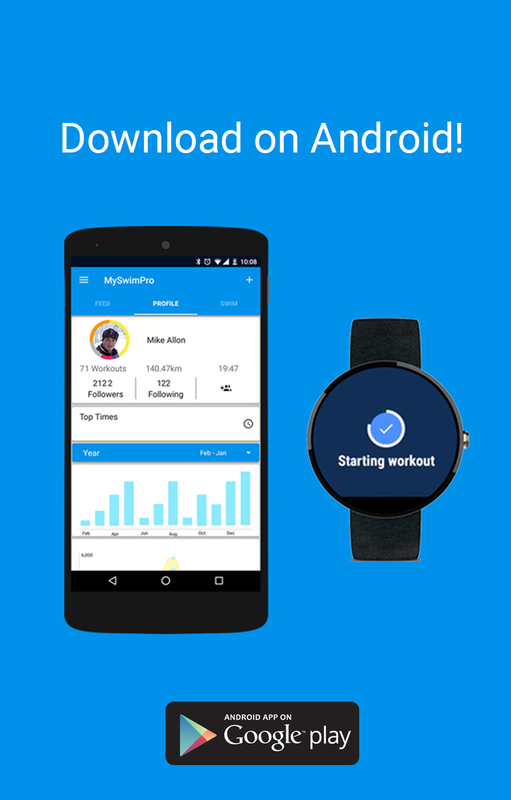 In 2.0 you don’t need your phone nearby to use the MySwimPro app on your Android Wear device. Using Bluetooth, Wi-Fi or cellular instead of depending on a tethered phone or cloud syncing, your Android smart watch can run MySwimPro 100% independent of your Android phone. In the coming months we’ll be adding a number of new features including distance tracking for pool and open water. This will allow us to expand our offering to a much larger audience, creating a differentiated experience for our community members with Android Wear devices. You can check it out in the Google Play Store here. Is there any good android watch you recommend using this app on? Most of them are not water resistant enough to swim. Misfit Vapor just released, though it comes with its own tracking app built in. Going to give them both a try to compare them. Cool. Keep us posted! Happy Swimming! What did you find? I just ordered the polar m600 so I will see how that works, figers crossed. I have been using Garmin watches for swimming for about 6 years and they work great, I wish there was a Garmin app. Stay tuned for the MySwimPro Garmin experience! Thanks for reading. 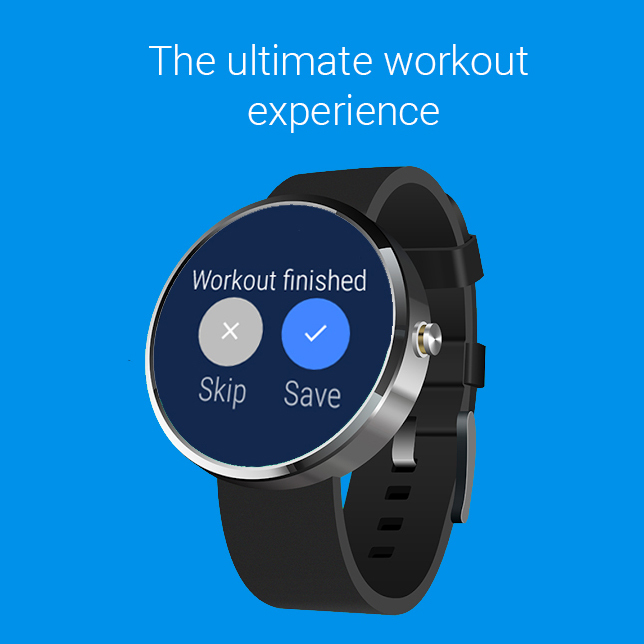 Any plan to expand the app to the Samsung store to allow people to use SwimPro on the Fit2 Pro and Gear Fit watch? Has open water swimming been added for android now? I would like to use this app with a Nixon Mission to track open ocean swimming. Hi Evan! Thanks for your message. We don’t have this yet but it’s on our radar. Stay tuned for updates! Android wear is a type of Application which is used in the Android watch. it is very useful to me. In this watch, you can also use the Gmail account. if you have any problem with the Gmail account go to the support team to provide the best information. 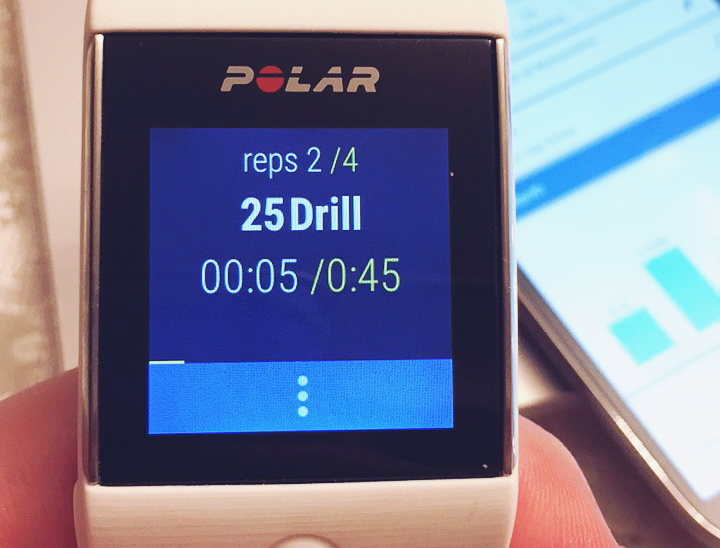 Can I use this app with the Polar M600 – does somebody have experience with it? 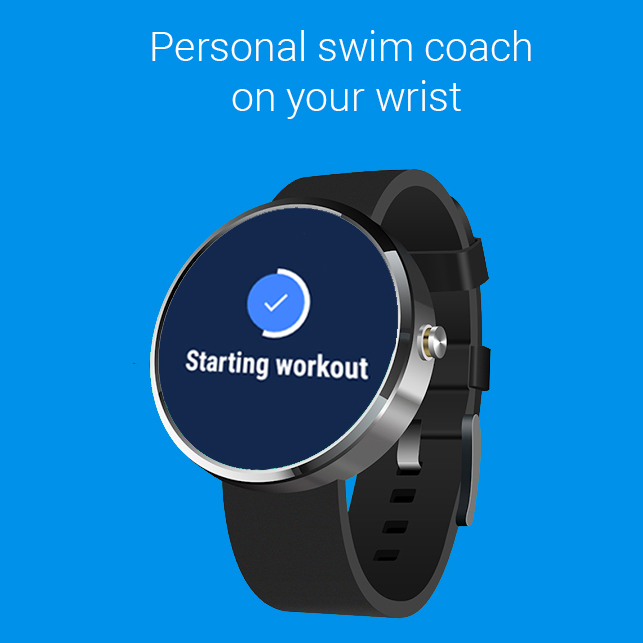 The Android Wear App coaches you through swim workouts set by set. 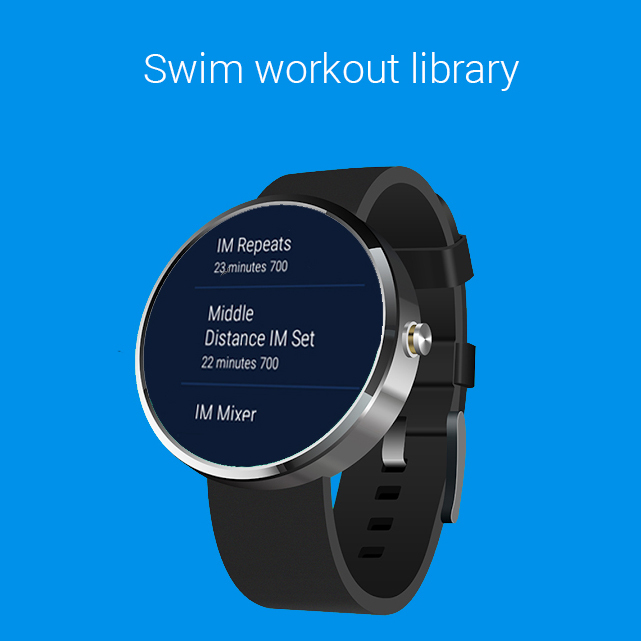 It works by syncing a swim workout from the Android App to the Android Wear App. Hi, I’m planning to buy a smartwatch and a important aspect is swimming tracking. Does Misfit Vapor work good with myswimpro? Thanks for your question, I’m sorry but we do not support the Misfit Vapor at the moment. Hello, does the application work on huawei watch 2 classic? No it does not, sorry! Great app!! Swimmers can use for their workout independently with the help of this app!! !